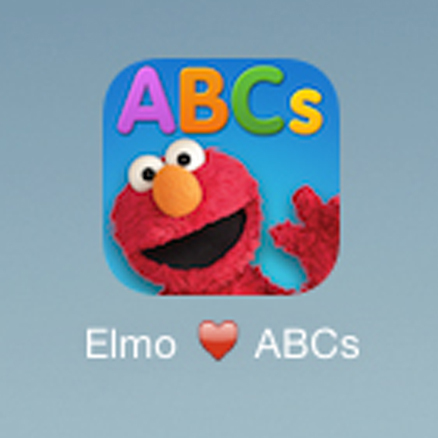 My boy is obsessed with Elmo, and, thanks in large part to this app, he is now also obsessed with his ABCs! He started using this app when he was just over a year old and he has absolutely loved it. 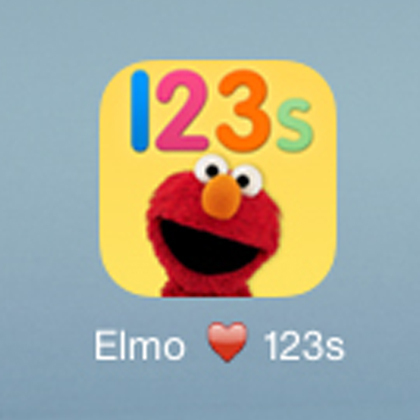 My nieces (who are 3 and 5) aren’t even big Sesame Street fans, but they enjoy this app, too. You can choose any letter from the menu and then it asks you to trace the letter to open the next screen. The “tracing” doesn’t have to be precise… he could swipe his finger over the letter a few times and get past this step when he was about 13 months old. 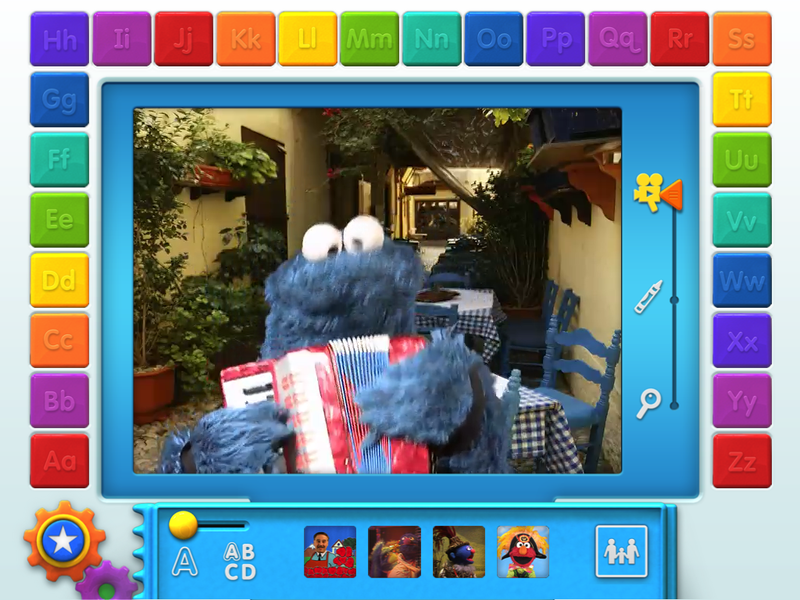 Then you can watch Sesame Street video clips about the letter or you can choose from the side bar to open a drawing page or a hidden objects game. There is also the option to open a screen that asks you to touch a specific letter (uppercase and lowercase) or an object that starts with a specific letter, and then it shows you a video clip relating to that letter and picture. The whole game is narrated by Elmo. 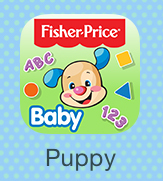 Very cute app with tons of educational and entertainment value- it’s worth every penny to upgrade to the full game and practice the entire alphabet! 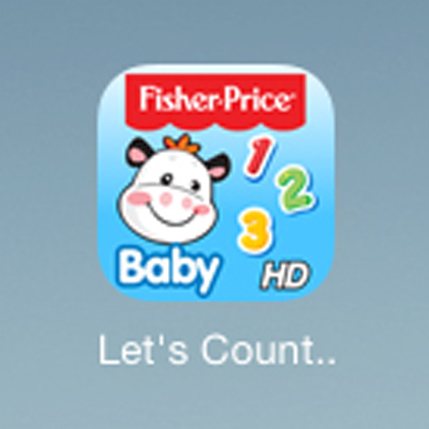 Like the other Fisher Price apps, this one is very simple and is a good starter app for young toddlers and babies. 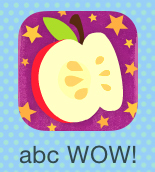 In addition to ABCs, this app also teaches numbers 1-10 and shapes and colors. 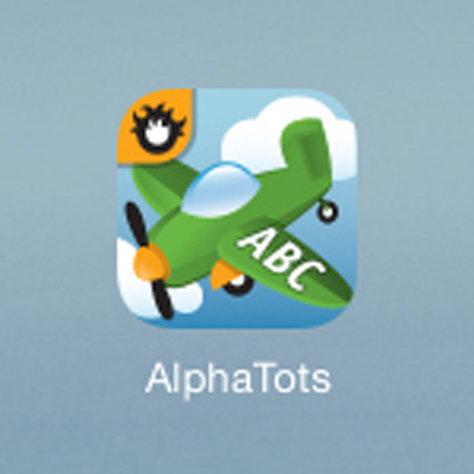 From the home menu, if you tap the ABC button, your little one can tap their way through the alphabet. 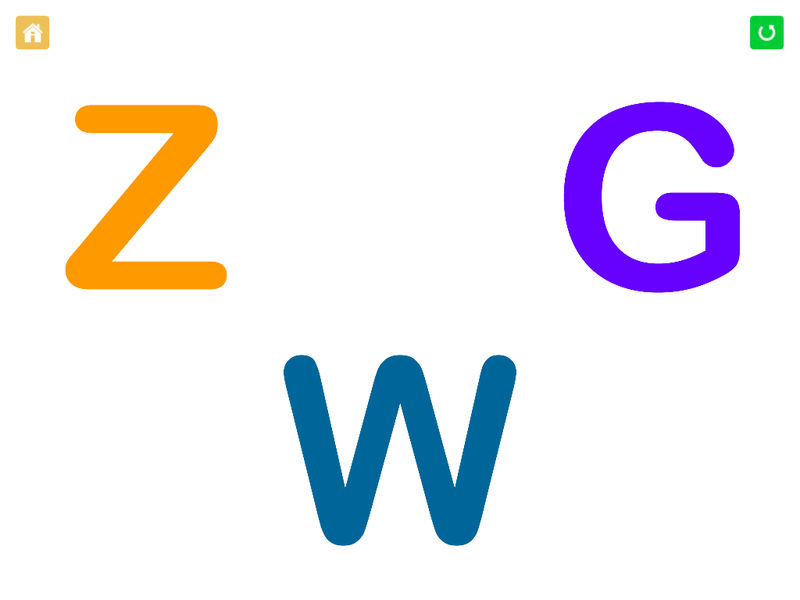 Every time they tap the screen, it will bring up the next letter in the alphabet with a cute animation of an object or animal that starts with that letter, followed by the alphabet song after the letter Z. 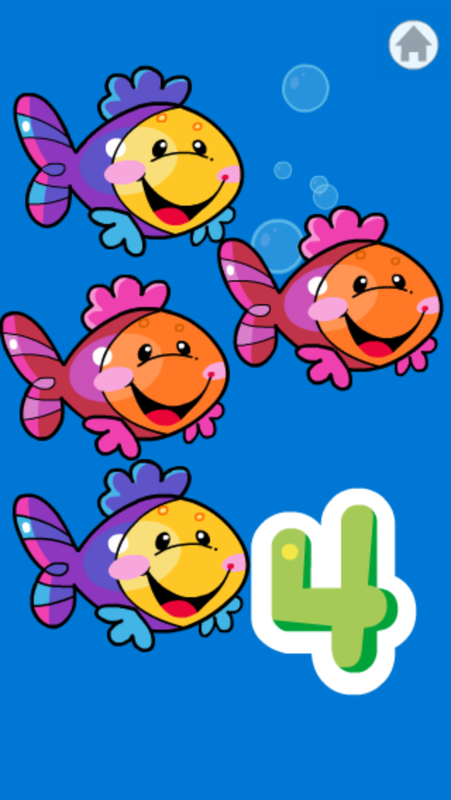 If you tap the 123 button on the home menu, your child can tap the screen and see numbers and animations counting up to 10, followed by a counting song. 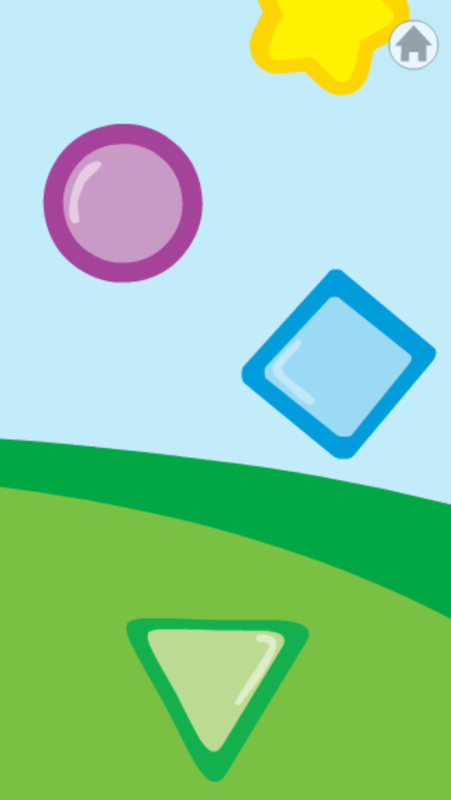 The shapes button on the home menu is the same thing but for shapes and colors. When you tap once, it tells you the shape, then a second tap tells you the color of the shape. There are also 2 cute shapes and colors songs. The music notes button on the home screen lets you cycle through the various songs that are included in the other parts of the app. 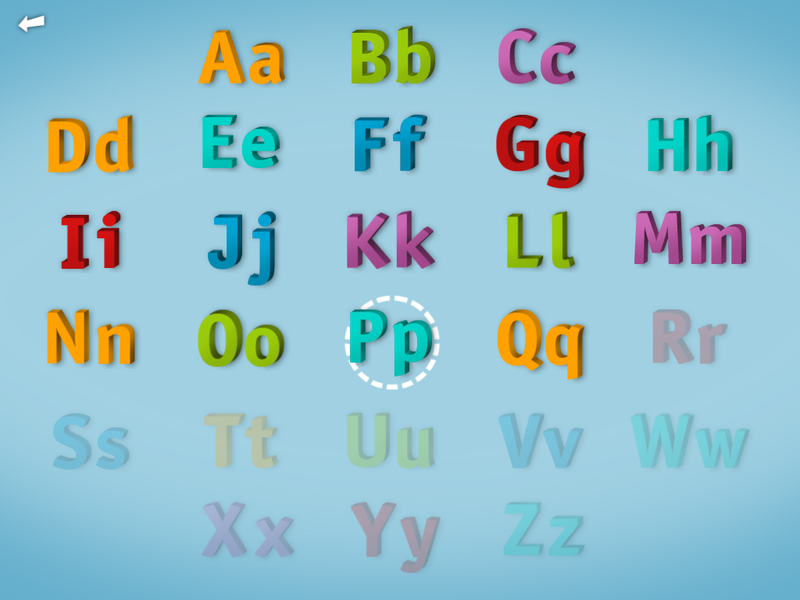 I was skeptical about paying $7 for an app that didn’t have a “lite” version that we could try out first, but Endless Alphabet turned out to be a paid app that is definitely worth the money spent! 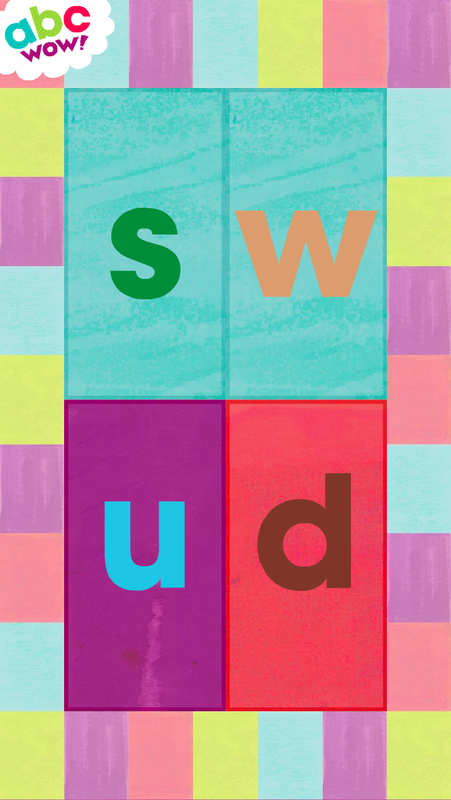 This adorable app has a bunch of words that you can choose from, and then you match the letters to the word like a puzzle. 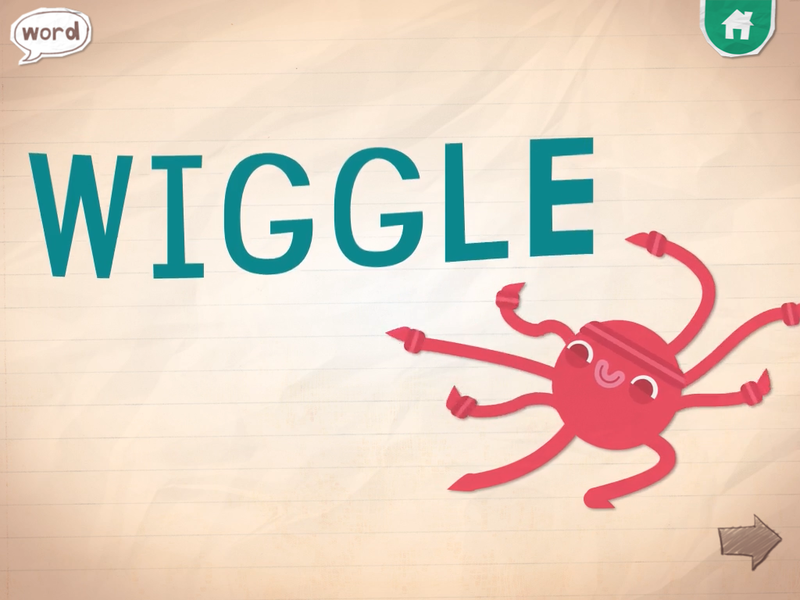 The letters make their phonic sound and turn into cute little monsters when you touch them. 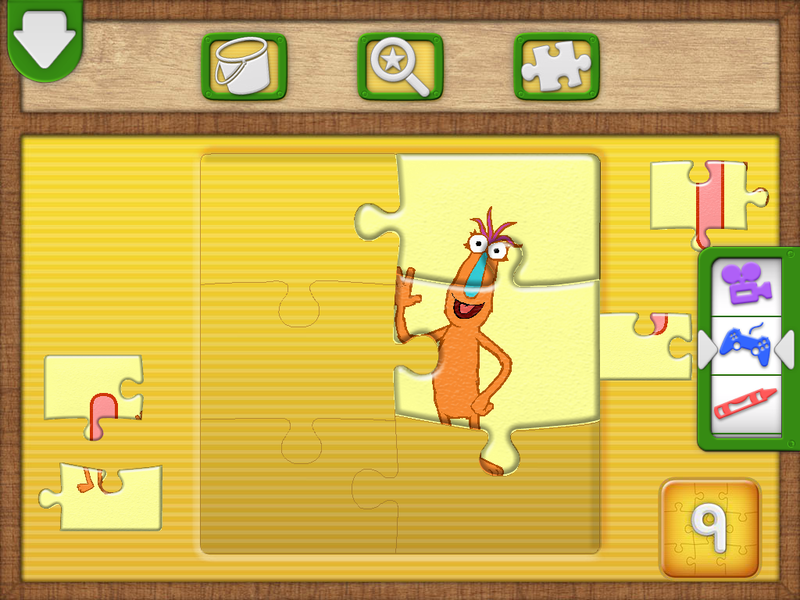 Once the puzzle is completed, a little animation plays with a monster acting out what the word means. You can also click the word bubble at the top of the page to hear a definition of the word. Tommy loves this one and I love how much he is learning from it. 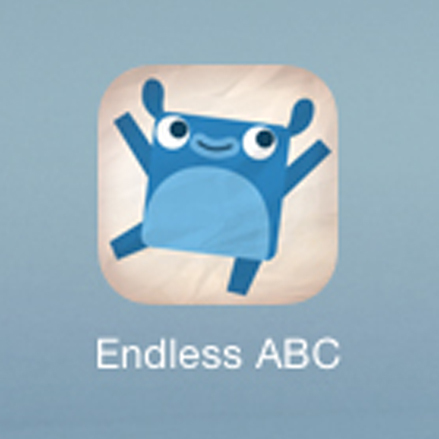 New words are constantly being added (hence the use of the word endless in the app’s name). There is definitely endless fun and learning to be had with this app! This app is great! 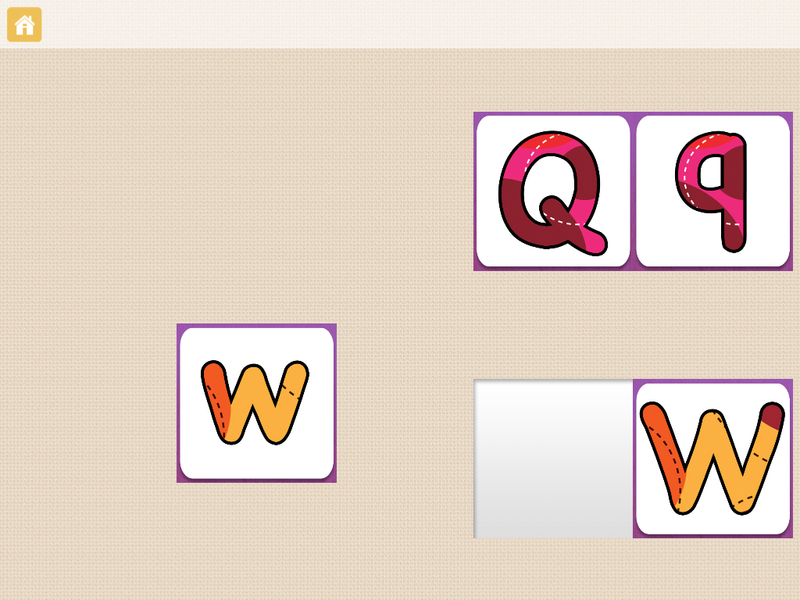 From the home screen, you can choose a letter of the alphabet, and a voice will say the name of the letter as well as the phonics sound (or sounds) that the letter makes. I love hearing Tommy repeat the phonics sounds back- it’s a fun way for him to practice! 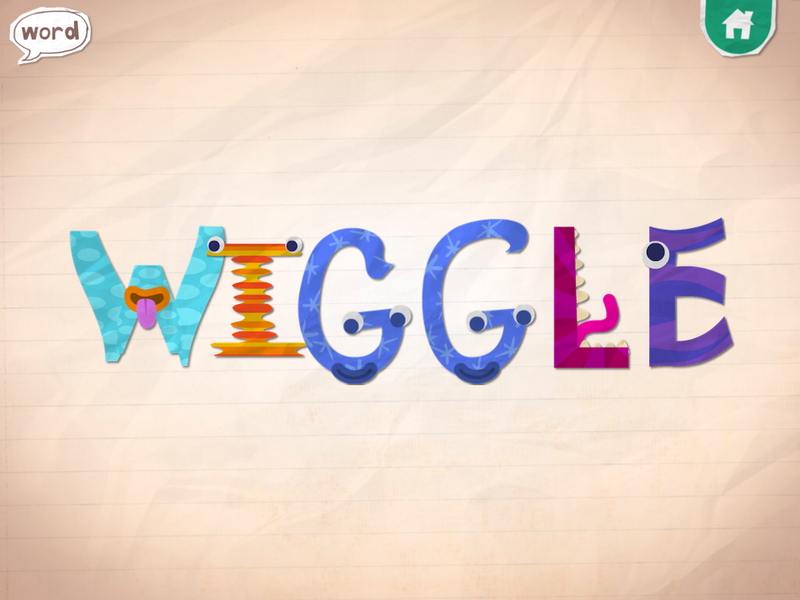 Then it enters into a mini-game centered around performing an action word that begins with that letter. 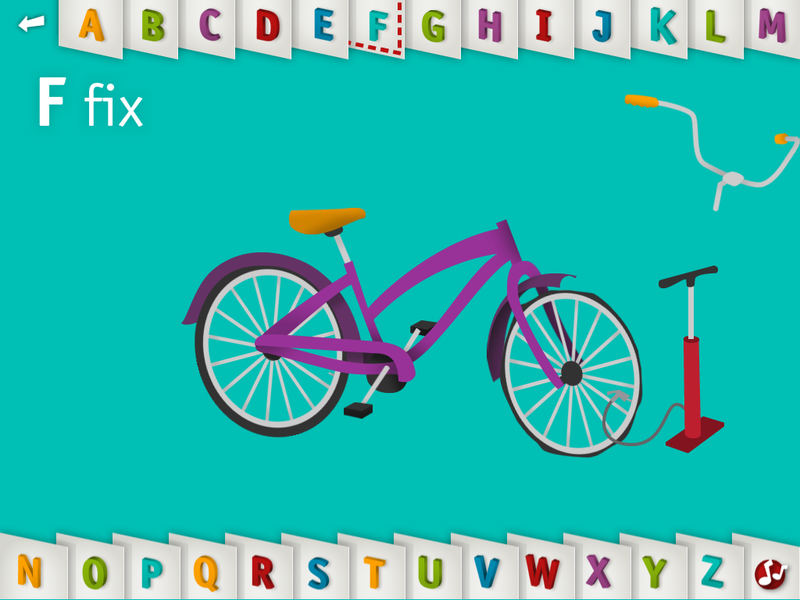 For example, ADD candles to a birthday cake for the letter A, or FIX a broken bicycle for the letter F. There is a new mini game for each letter of the alphabet. 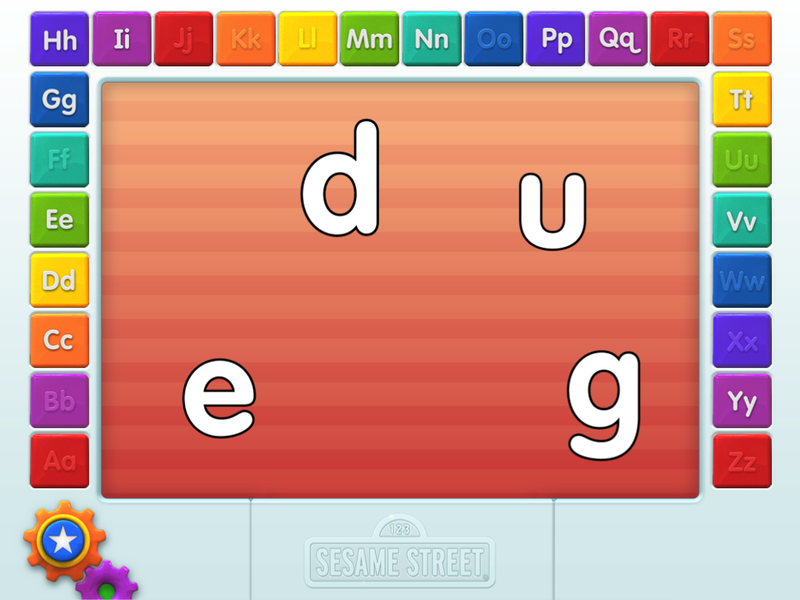 This is different and fun, since most alphabet apps (as well as kids books, puzzles, and toys) focus on nouns like animals, household objects, or foods rather than adjectives. From the menu, you can also tap the tab that has an “Aa” with arrows to switch to lowercase letters (which only changes to lowercase letters in the menu, so this option doesn’t really do a whole lot). 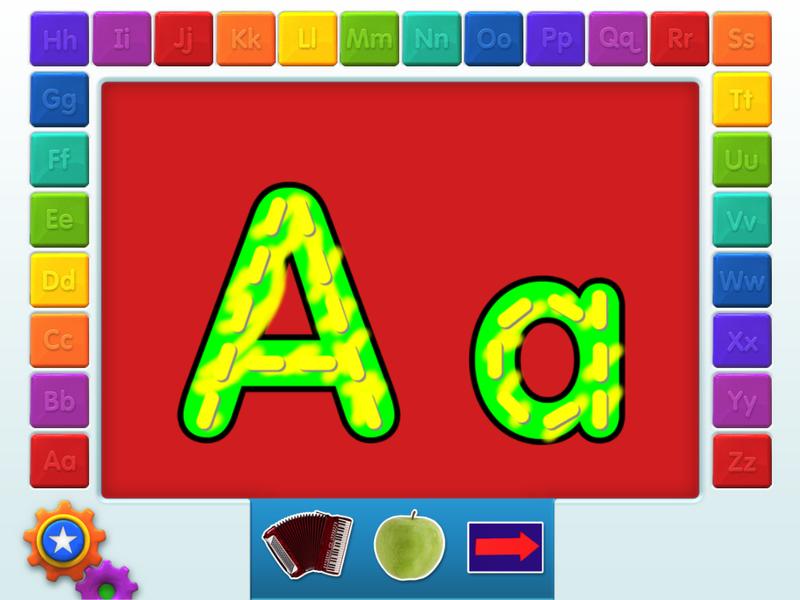 If you click the tab with music notes, you can to hear the alphabet song and the corresponding letters show as the song is sung. 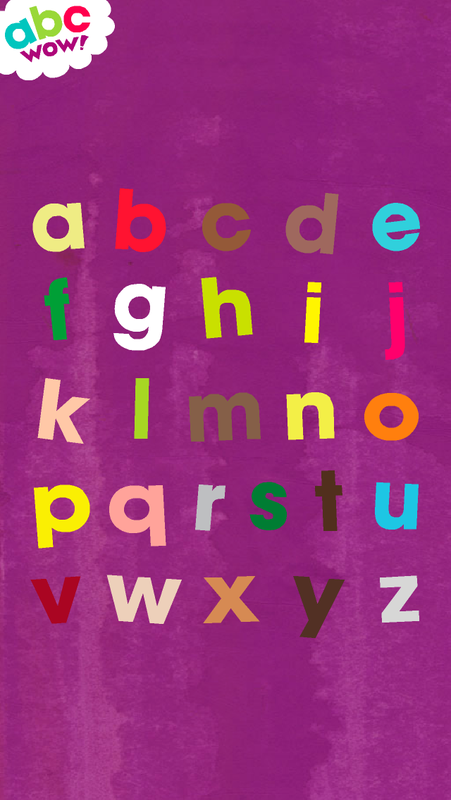 The “A-Z” in a circle at the bottom of the menu opens a screen where you tap on each letter of the alphabet in order and hear it- to practice reciting the alphabet in the correct order. 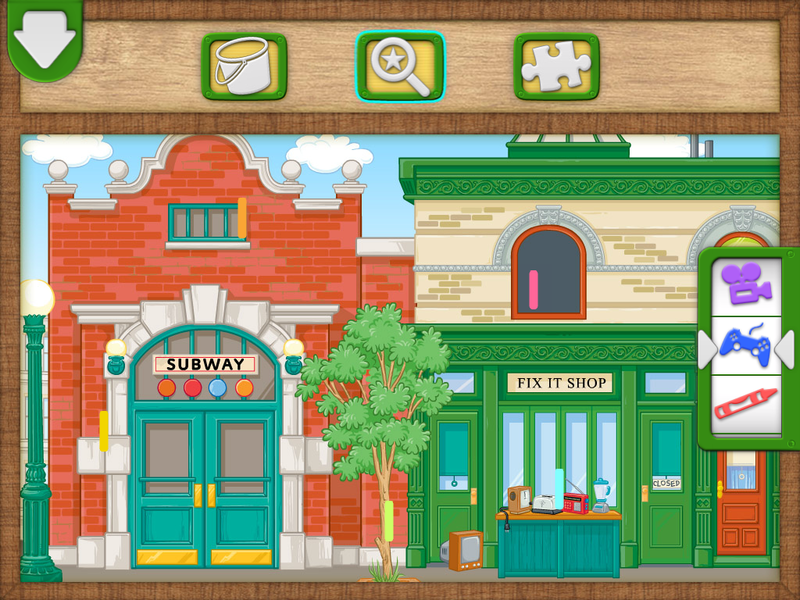 This is a great app for toddlers to practice their ABCs and sharpen their problem solving skills at the same time through the mini games. 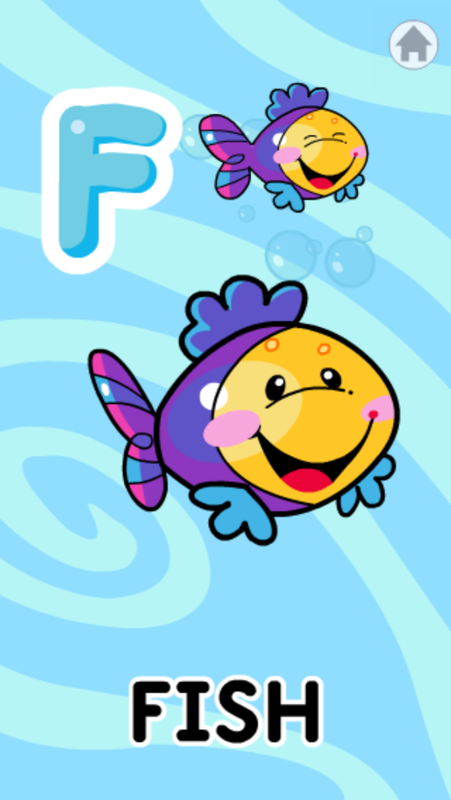 This is a very fun and easy to use app with bright colors, cute music, and lovely artwork! This app uses only lowercase letters, which I like. 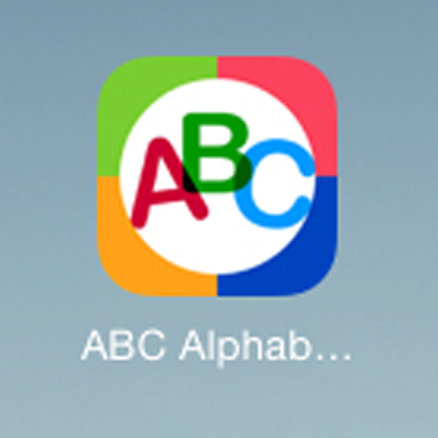 Most ABC apps show the lowercase letter alongside the uppercase letter, but rarely alone. Many don’t even include lower case letters at all! This is a fairly simple app, so it works well on a small screen. I keep this one on my iPhone for the little rascal to play with when we have a particularly long wait in the car or if he is starting to lose it at a restaurant while we wait for our meal. 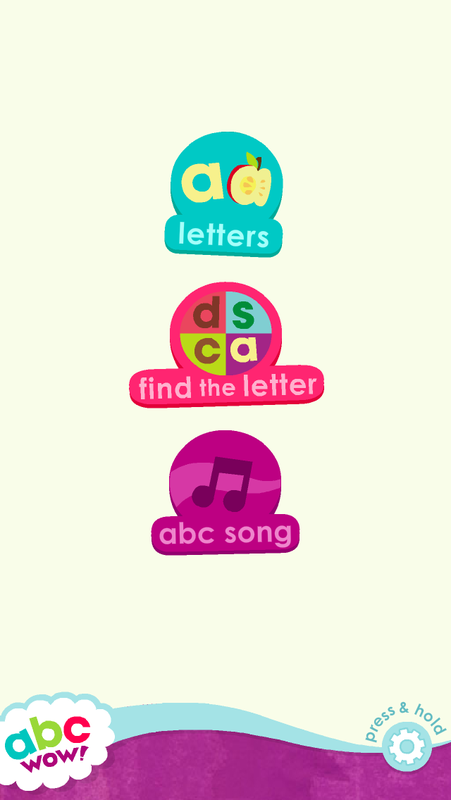 The free version only includes a few letters and the ABC song, but if you upgrade, the menu will give you 3 options. 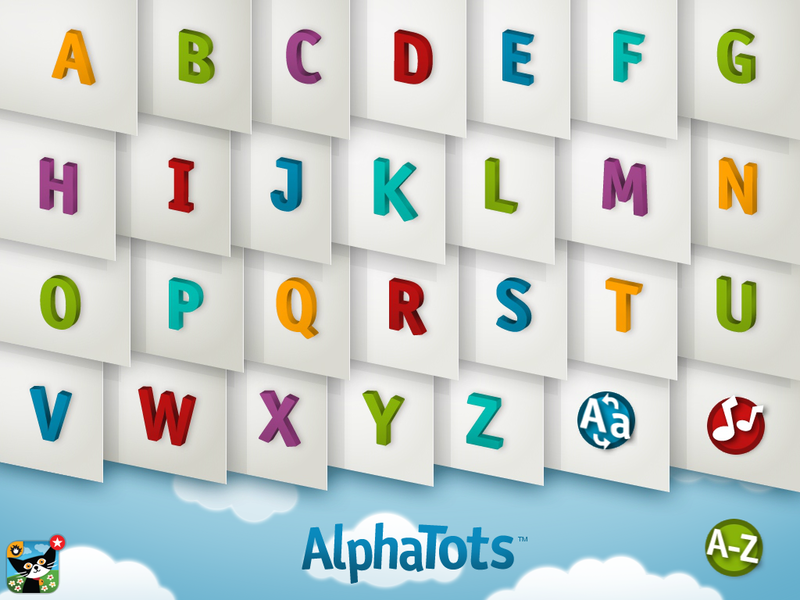 The the top “letters” button lets you see the letters of the alphabet one by one. 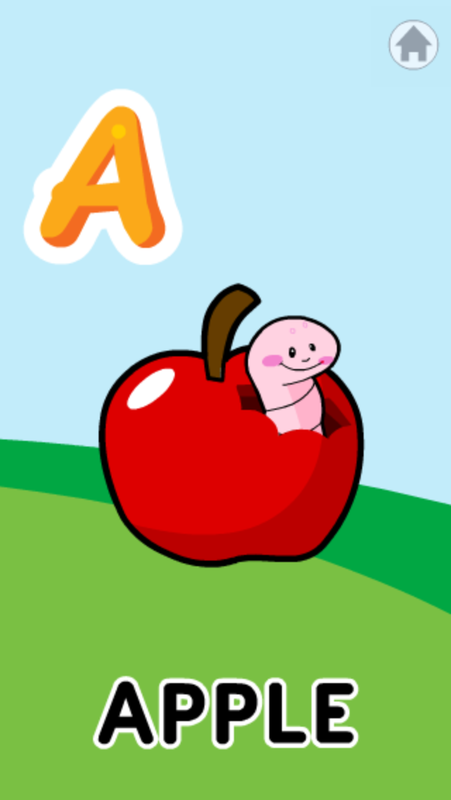 When you touch the letter, it turns into a cute image that starts with the letter and also looks like it. Super cute! The “find the letter” option on the menu gives you 4 lowercase letters and asks you to find a specific letter. 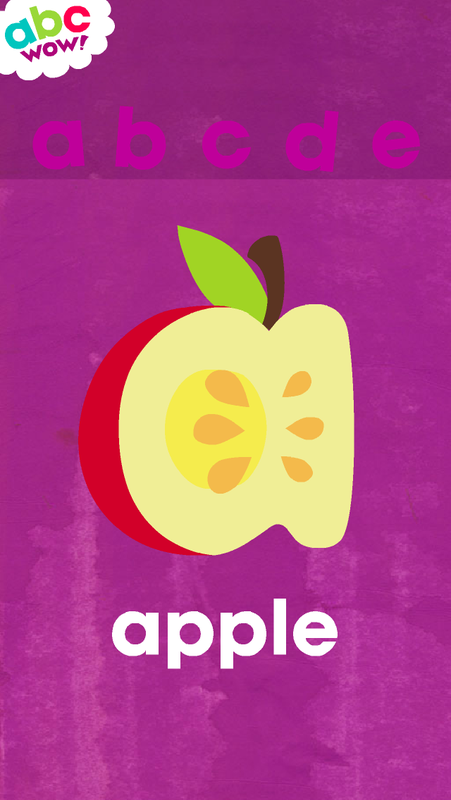 When you tap the correct letter, it turns into the image of the object and tells you “a is for apple” or whatever the letter and object are. 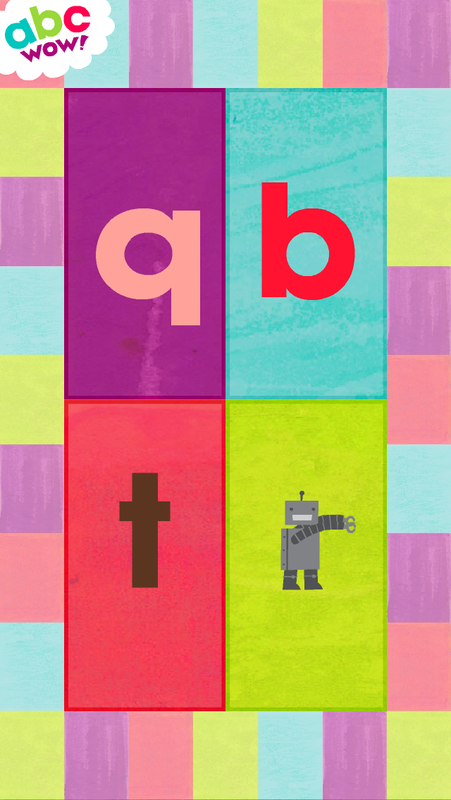 The “abc song” option sings a fun version of the classic ABC song with the letters showing up in order as the song goes along. This app is very basic, but excellent for learning! It just puts a few letters up on the screen and asks you to touch a specific letter. It makes a little error sound if you choose the wrong letter, and the narrating voice offers praise after each correct answer, saying things like “Super!” and “Sweet!” I have heard Tommy saying things like “Perfect!” when we are playing a game together and I do something right, and I’m pretty sure he’s learning it from this app. 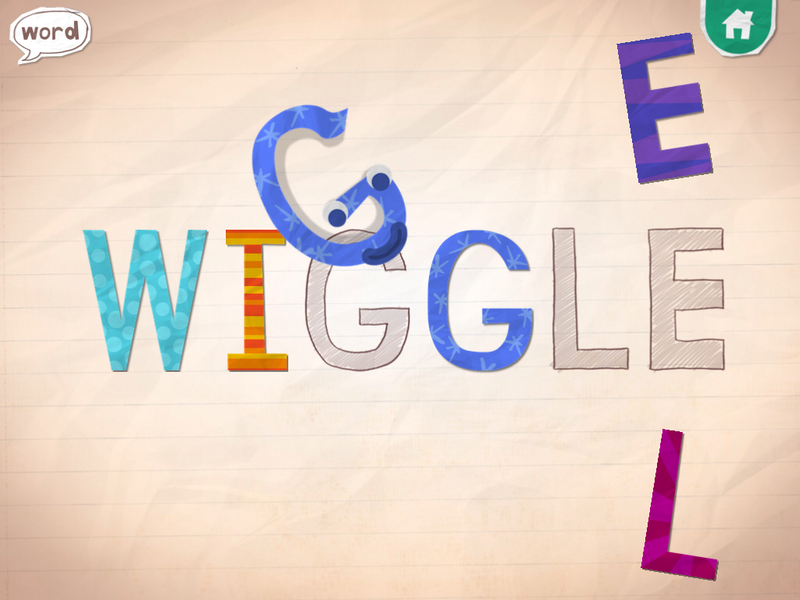 The best part about this app (besides the fact that it is FREE) is that the settings offer so many ways to customize it to your child’s learning level. 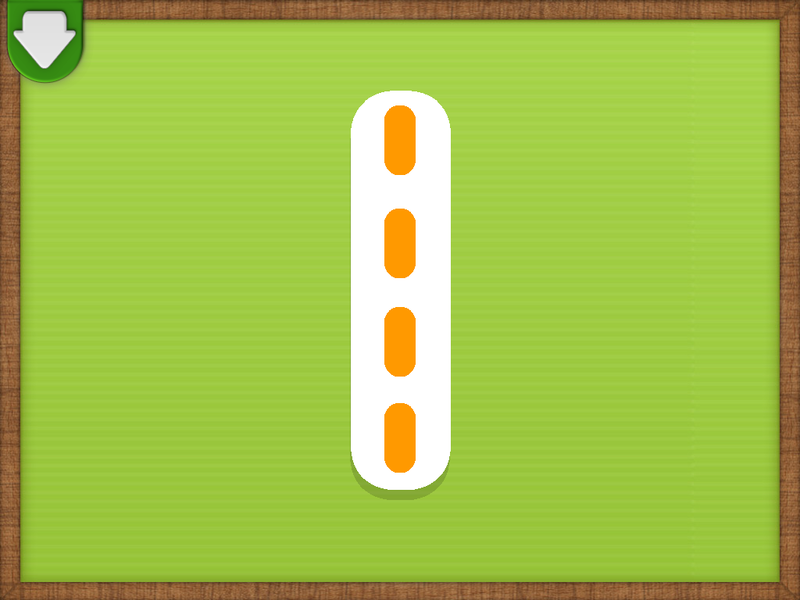 You can change the difficulty by displaying anywhere from 1 to 10 items at a time. 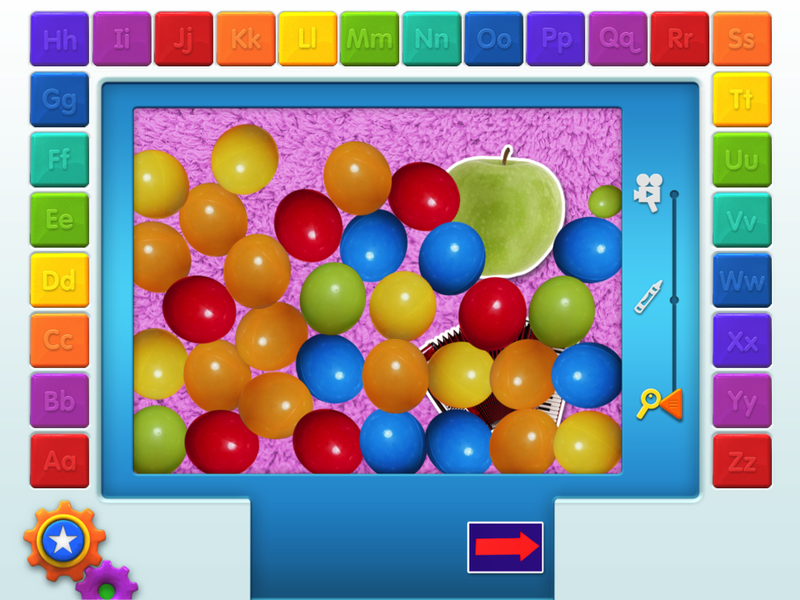 You can choose from the library to show any combination of uppercase and lowercase letters and phonic sounds, as well as many different options of letters with fun little illustrations next to them. 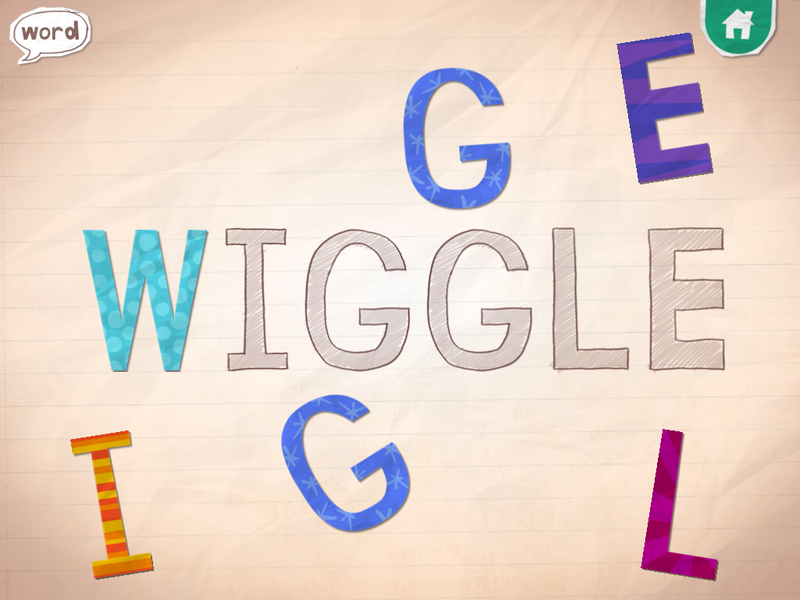 A great learning tool for toddlers! 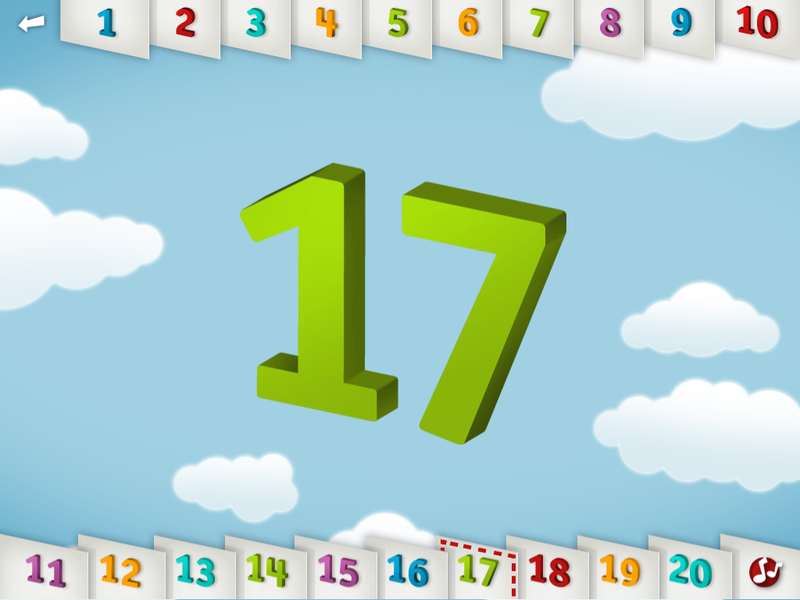 This cute app is a great first numbers app for young toddlers or babies. I doesn’t require any action other than tapping to hear the name of the animal and number and tapping the arrow to move on to the next number. After the number six, there is a short animation and the song “Six Little Ducks,” and after the number 10 there is another sweet song about visiting the zoo. 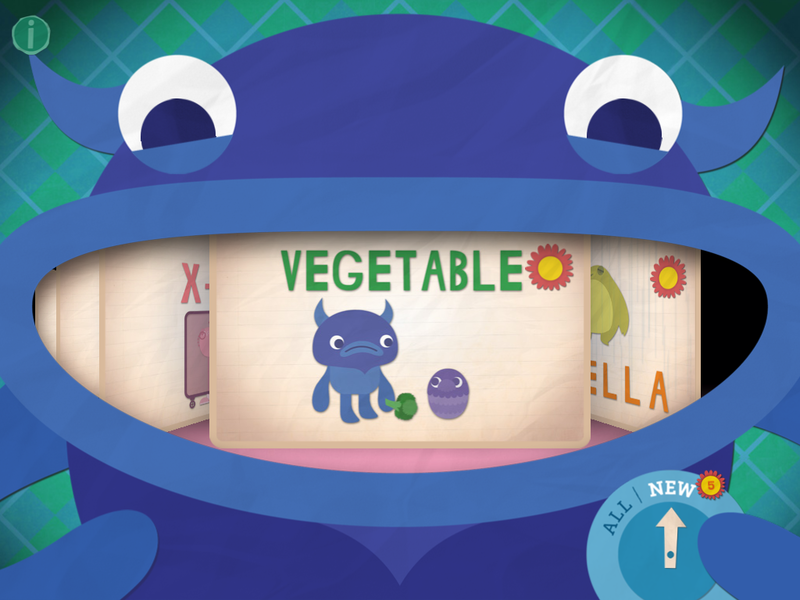 The animations and songs are adorable and a fun way to introduce your little one to numbers 1-10! This app is equally as loved by Tommy (and Mommy!) 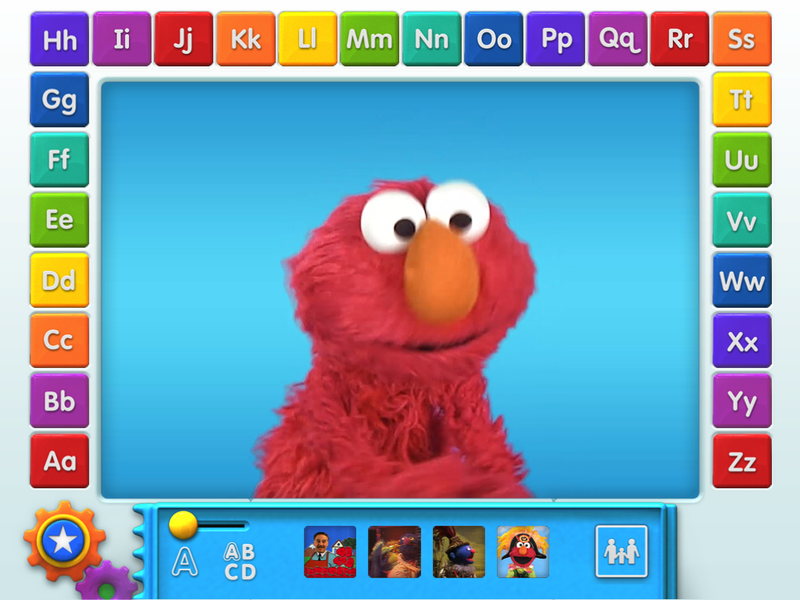 as the Elmo Loves ABCs app is. 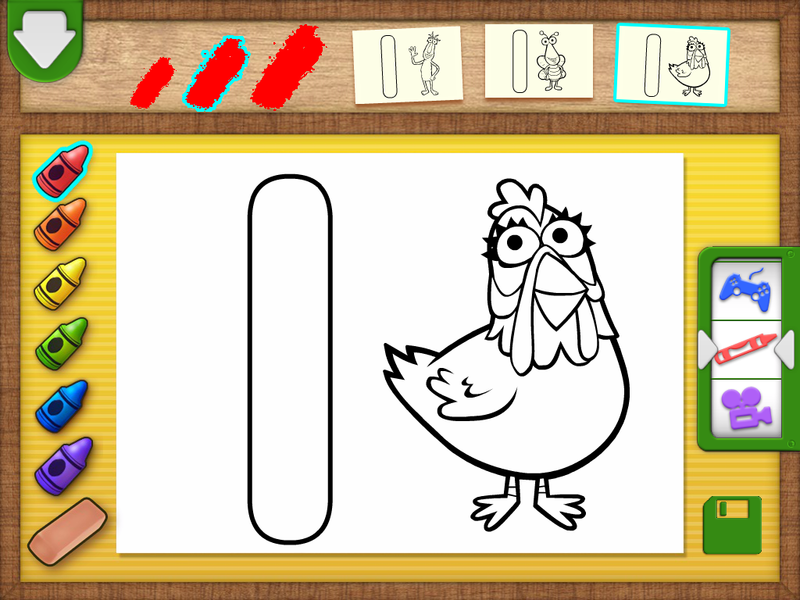 It teaches the numbers 1 through 20 similarly to the Elmo Loves ABCs app- through tracing, videos, and games. From the home screen, if you tap on Abby Cadabby, you enter a game where you have to match the correct number of objects to a certain number of characters. 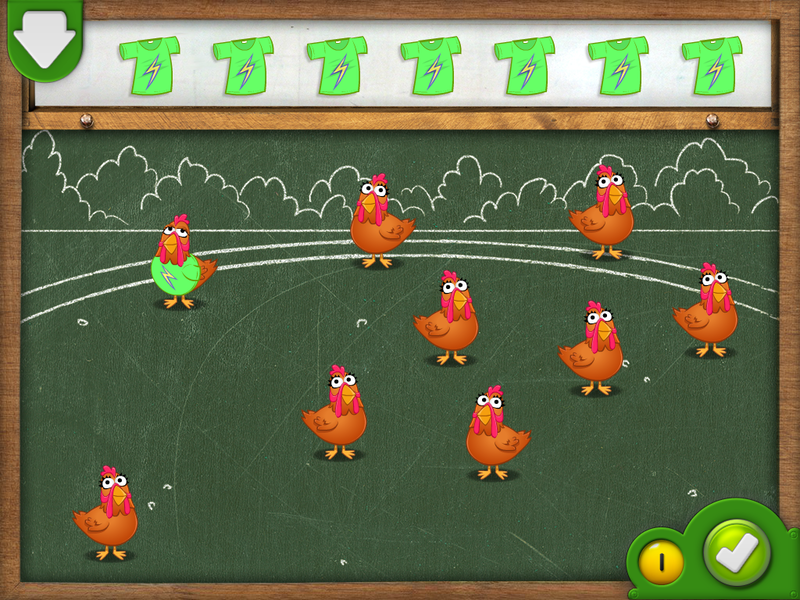 For example, give one T-shirt to nine chickens. Then, you tap the check mark when you think you have the correct number and Abby will tell you if it is correct or not and move you along to another step of the game. Different steps ask you to add or subtract objects to get a new number. This is a great part of the app to work on together. If you tap on a number from the main menu, it opens a screen where you trace the number. 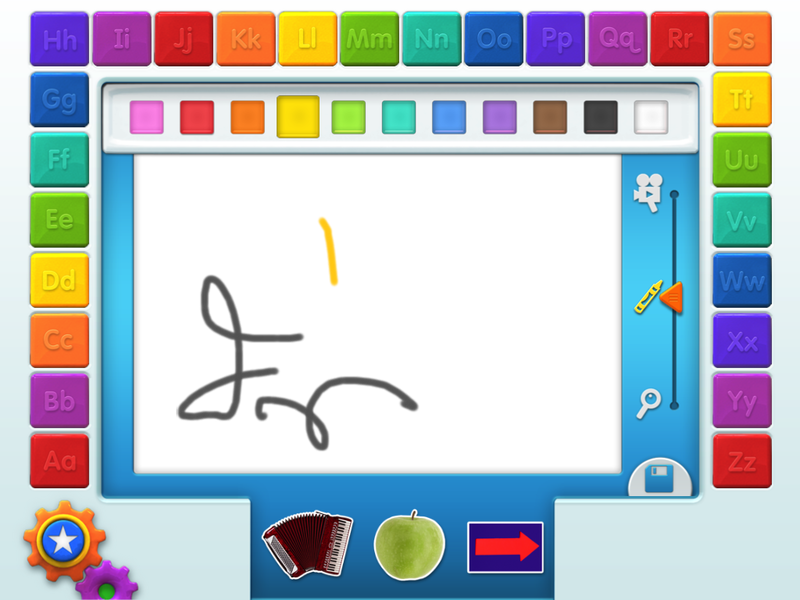 Again, the “tracing” is very easy and just swiping a finger over it a few times will unlock the next screen. 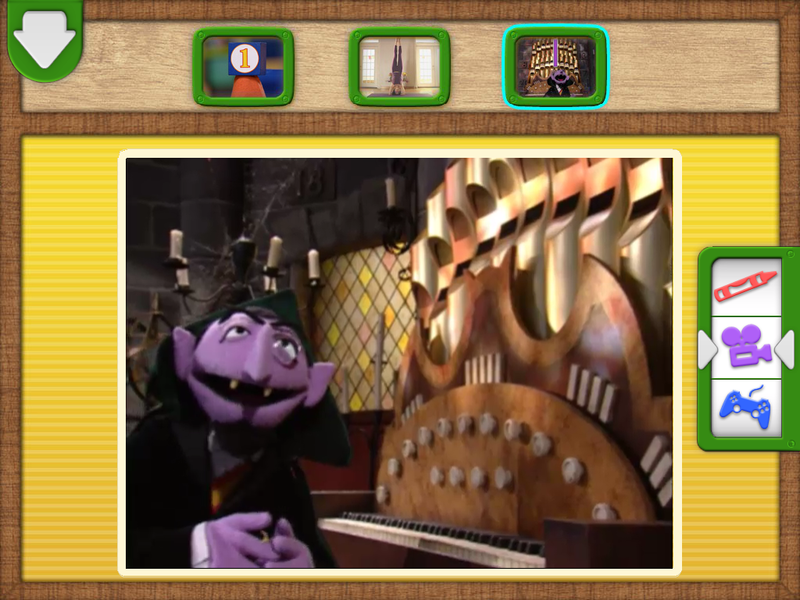 From the next screen, there is the option open a videos screen where you can watch 3 different Sesame Street video clips about the selected number, to open a coloring screen with 3 different coloring pages featuring the number, or to open a games screen. The games screen is the part of this app that Tommy likes best. 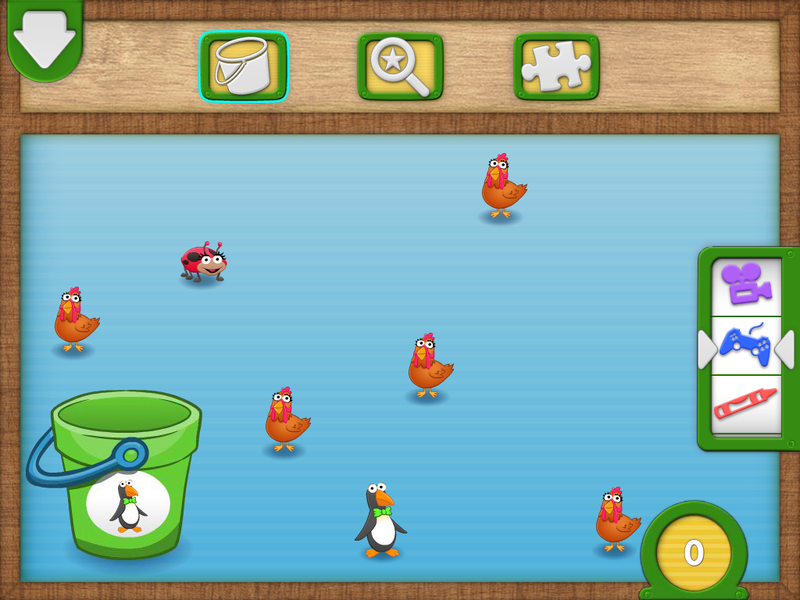 There is a game where you grab the correct number of a certain type of animal and drop them into a bucket. 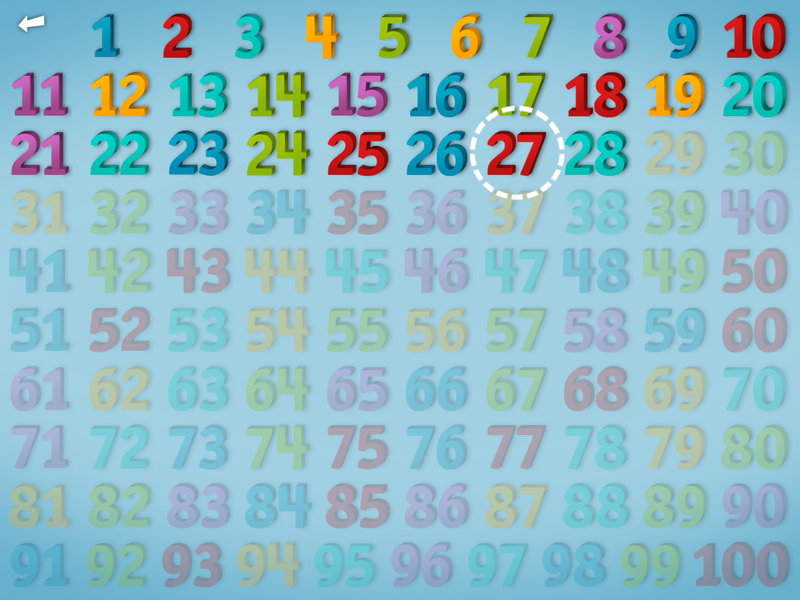 There is another game where you have to find the number hidden in a scene. And there is a puzzle game with a few different versions of 6 and 9 piece puzzles featuring the number. This app teaches so much more than just numbers! A must-have for toddlers and definitely worth much more than the $2.99 it costs! This is the numbers version of AlphaTots, and it is just as much fun! 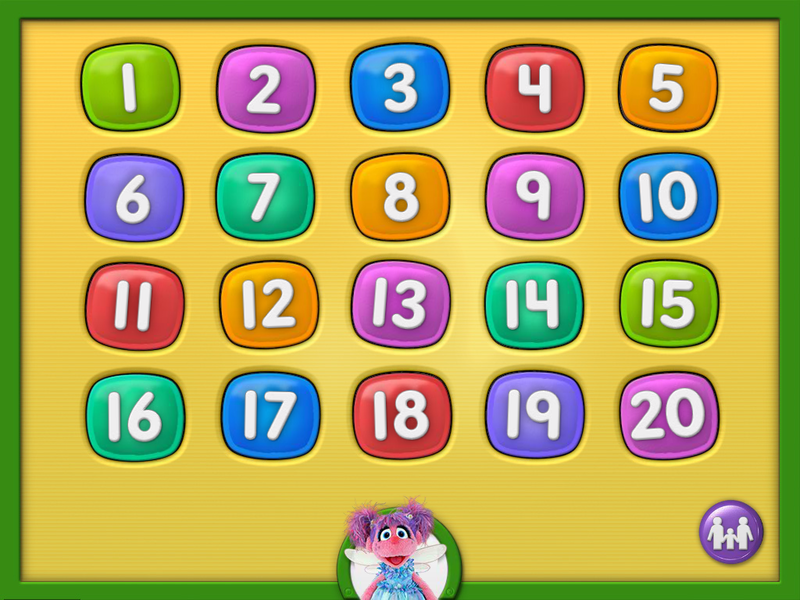 The main menu shows numbers 1-20, and if you tap a number it brings you to a mini game that helps practice counting to that number. It’s great because if you tap on 8, it will start counting from 1 up to 8 and then it will open the mini game. I have heard Tommy counting along with this app and it is so great to see him counting! 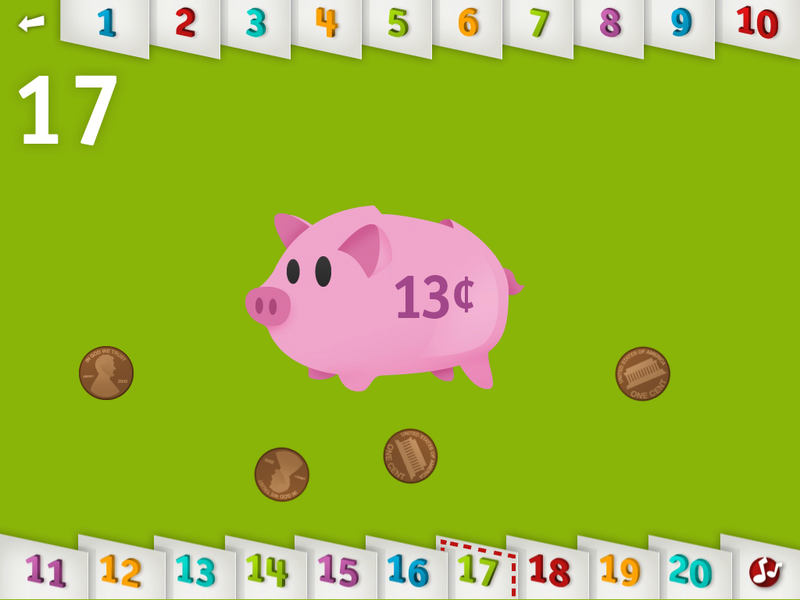 The mini games are really fun and have options like putting 10 shapes in a puzzle, adding 17 pennies to a piggy bank or feeding 19 acorns to a chipmunk. T thinks the games are so funny, and I love knowing that he’s learning, too! 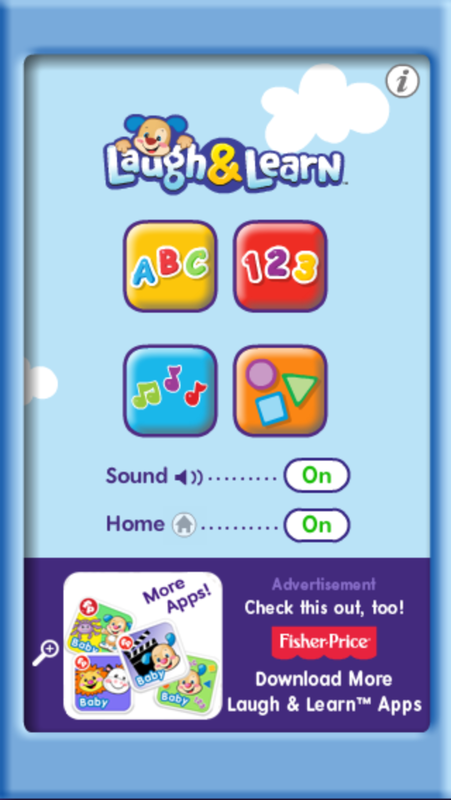 From the main menu, the circle at the bottom with music notes sings a cute song that counts to 20 and shows the corresponding number of images from the mini games. The “123” circle at the bottom of the menu page opens a screen with the numbers 1-100 that you tap in order to count along to 100. Since Tommy started playing this app last week, I have seen him lining up his toys and pointing to count them- something he was never very interested in when I tried to do it with him. 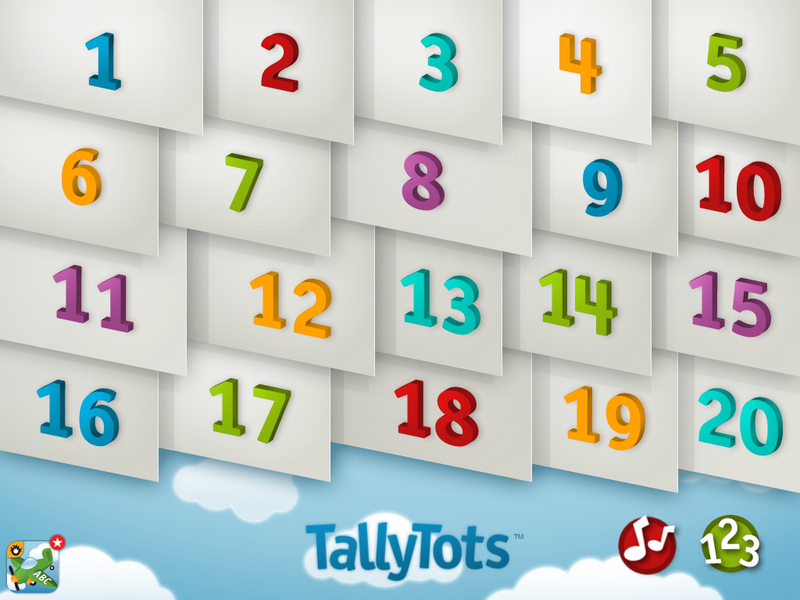 We LOVE TallyTots! 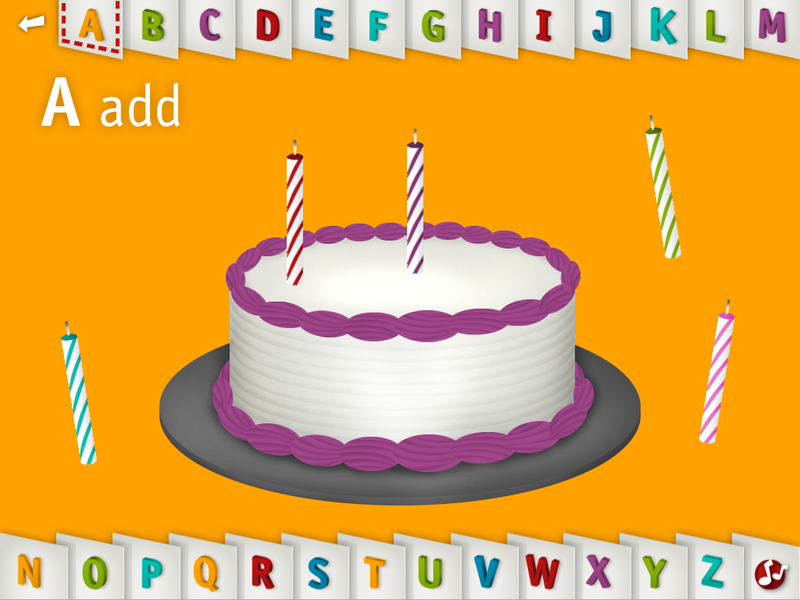 Do you have any favorite apps for learning letters and numbers? Share in the comments! Or just download these ones, try them out, and let us know how you liked them! Stay tuned for one more post about Tommy’s favorite apps- and don’t forget to check out our Favorite Art, Shapes, and Colors Apps for Toddlers, our Favorite Puzzle and Sorting Apps for Toddlers, and our Favorite Games & Video Apps for Toddlers. I have since introduced him to a variety of artistic tools, including markers, watercolors, stickers, tempera paints, Do-a-Dot markers, and colored pencils. There are few things that bring me more joy than watching my little boy create. The frenzied look in his eye as he brushes paint onto paper is my absolute favorite. So, I had these three little 6×8″ canvas panels sitting in my closet full of art supplies and thought that they would be the perfect starter canvases for my little Picasso. 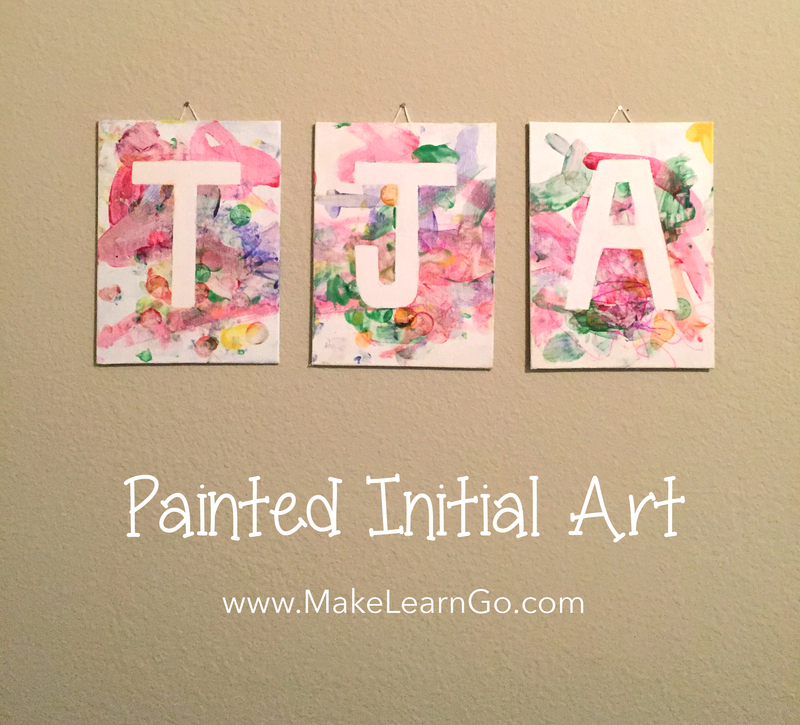 And, at 20 months old, he is currently obsessed with his ABCs, so that is where the idea for these painted initial canvases started. 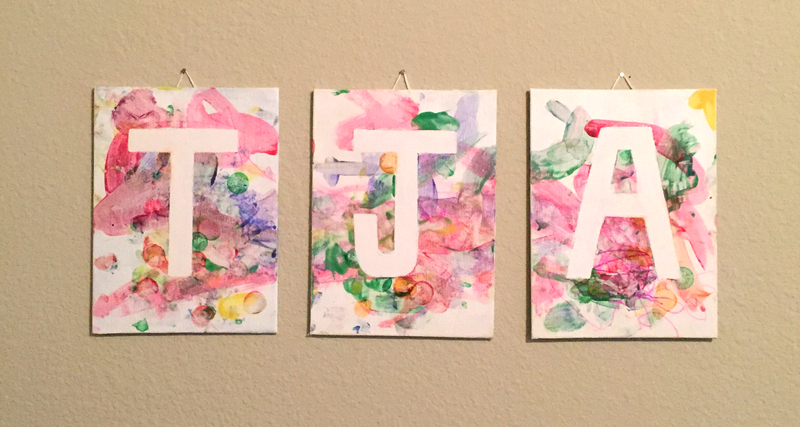 Grown-up: Create one letter on each canvas with masking tape. I did Tommy’s initials, TJA, but this could also work well for a kid with a short first name if you want to spell out the whole name. Be sure that the tape is stuck firmly to the canvas and that edges are clean, as this will be the negative space that creates the initial on each canvas. For curved letters, use scissors to cut the tape into rounded edges. Grown-up: Squeeze a few different colors of paint onto your palette and line up the taped canvases side by side to prepare your artist’s work area. Child: Let the artist get to work spreading tempera paint over the canvas. 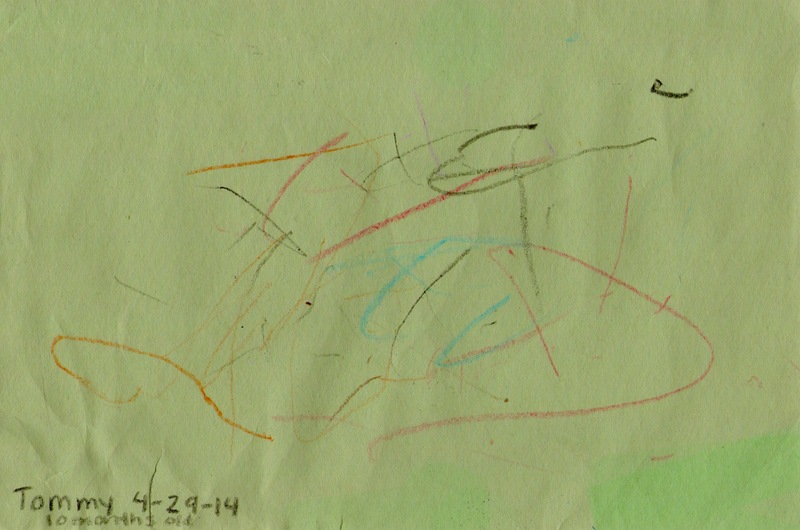 My little artist started by using brushes of varying sizes and then decided that he would rather use his hands. He also chose to go for a mixed-media approach and added a few touches of Do-a-Dot markers and Crayola Ultra-Washable Markers. Encourage the artist to fill any spots of bare canvas bordering the areas masked with tape so that the letters will really pop when it is done. Grown-up: When the artist’s job is done and all paint is dry to the touch, gently peel off the masking tape to reveal the letters. Touch up any sloppy edges with white acrylic paint. Grown-up: Let dry and hang the artwork for all to enjoy! This project was simple, fun, and an adorable solution for the blank wall above Tommy’s crib. 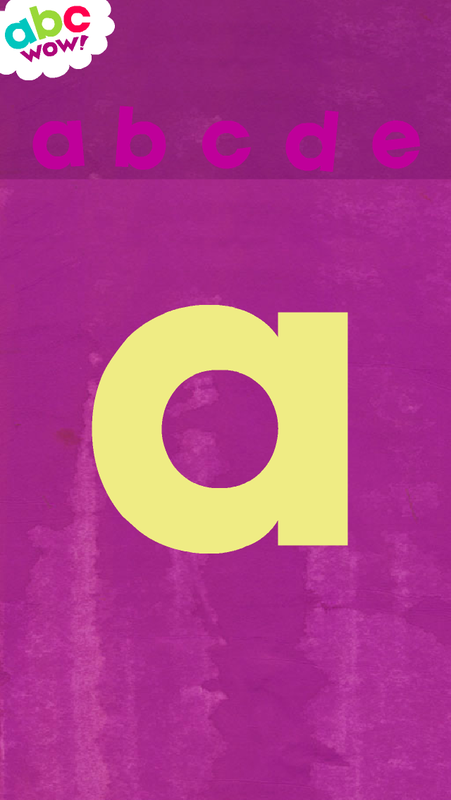 Now every time he wakes up, he smiles and points at his artwork, shouting “A!” (his favorite letter). I think it really makes him excited to see the art that he created on display. 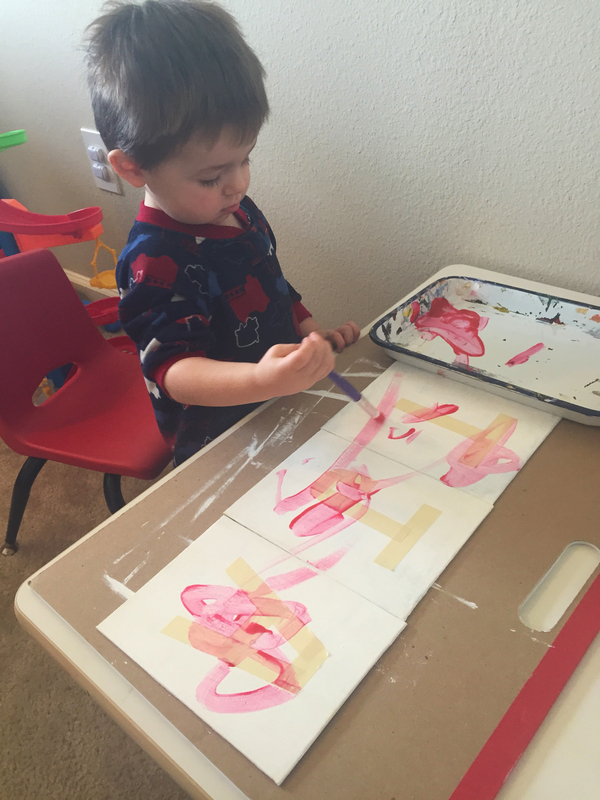 It was also a fun way for him to learn about self-expression, letters, and colors. 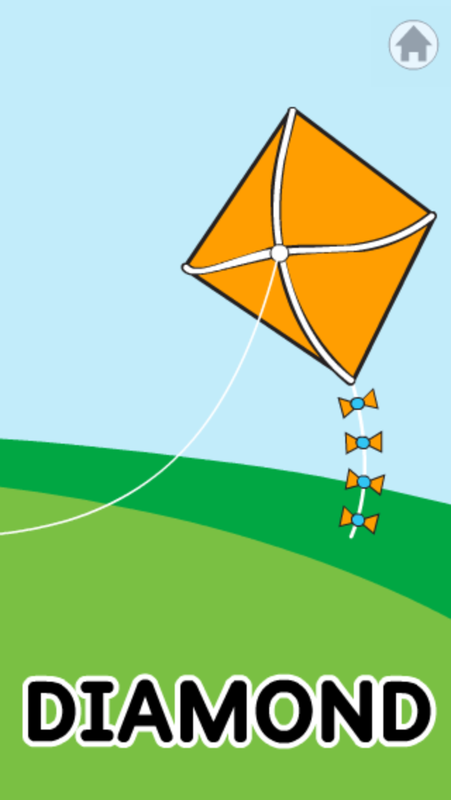 Now it’s your turn, go make it with your child, and share your results with us when you’re done!